​Page to be updated soon! Welcome!!! If you have found your way to this website you have taken the first steps towards something truly amazing, lasting, and life changing. Mrs. America is the premier pageant for married women and most recently the long awaited added Miss category has finally been added!! There are others out there, but none like us. When you decide to join our family you become a sister, life long friend and role model. The Mrs. New Hampshire preliminary and Miss of New Hampshire preliminary will be an experience you cherish, the friendships you make and the doors that open will be lasting. If you are considering entering as a Miss or Mrs. please take a moment to fill out an email inquiry: Mrsnhdirector@gmail.com. 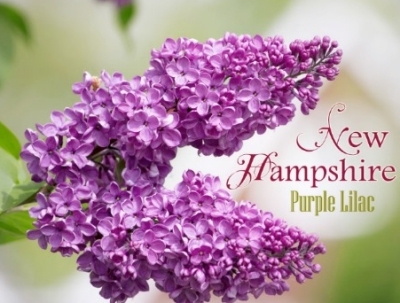 We would love the opportunity to share information about this experience with the women of New Hampshire.